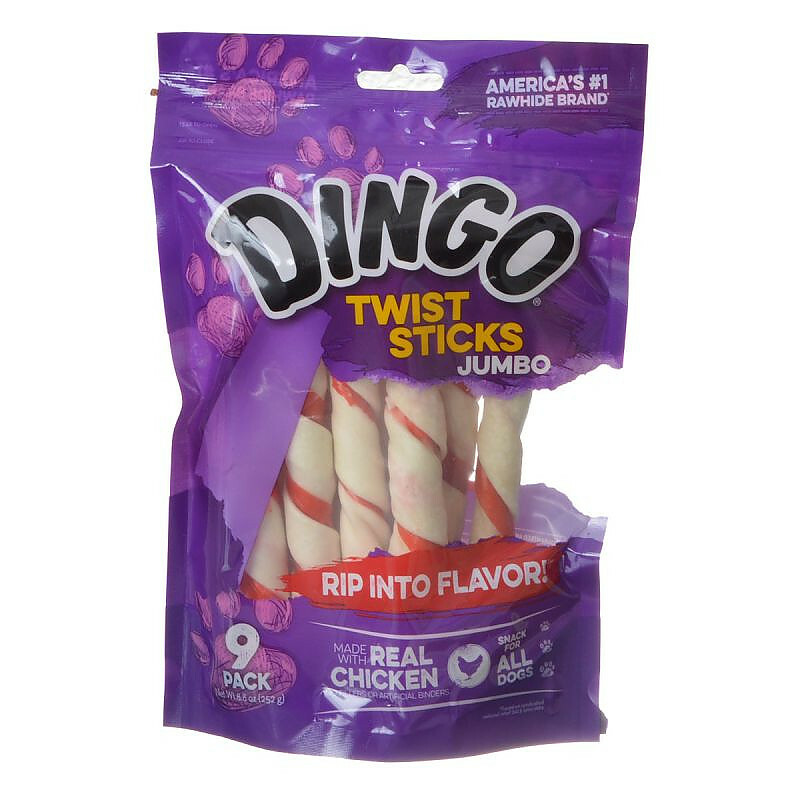 Dingo Jumbo Twist Sticks are the perfect treat for your big dog. 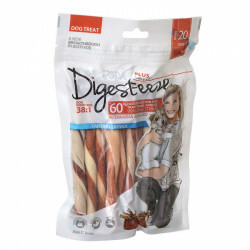 Each pack contains 9 jumbo porkhide and chicken chew twists, encouraging your dog to chew down until it finds the treat! 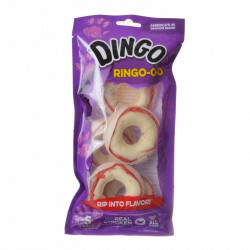 These are my dog's favorite chew sticks. My furry friends love "chew time" before bed each night. 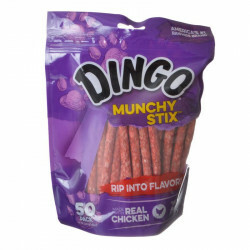 Thanks for sending a new supply of their favorite chew sticks. No fuss, fast order and delivery - awesome! WOW - My dogs gobbled these up! 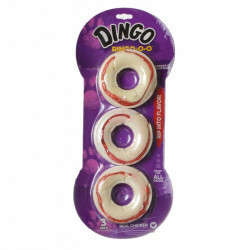 I have been looking all over for these locally and couldn't find my dogs favorite treat anywhere. Im so glad I found PetMountain because Im saving half off what I used to pay! Freckles says woof woof and to never stop being awesome. Thanks for the fast shipping and great service. Four Paws Up!